Rewarding your guests is easy when you understand them. Parafait brings data from every step of the customer journey and turns them into actionable insights. Showing you spend patterns, preferences, and purchase habits. It also gives you the tools to reward them. 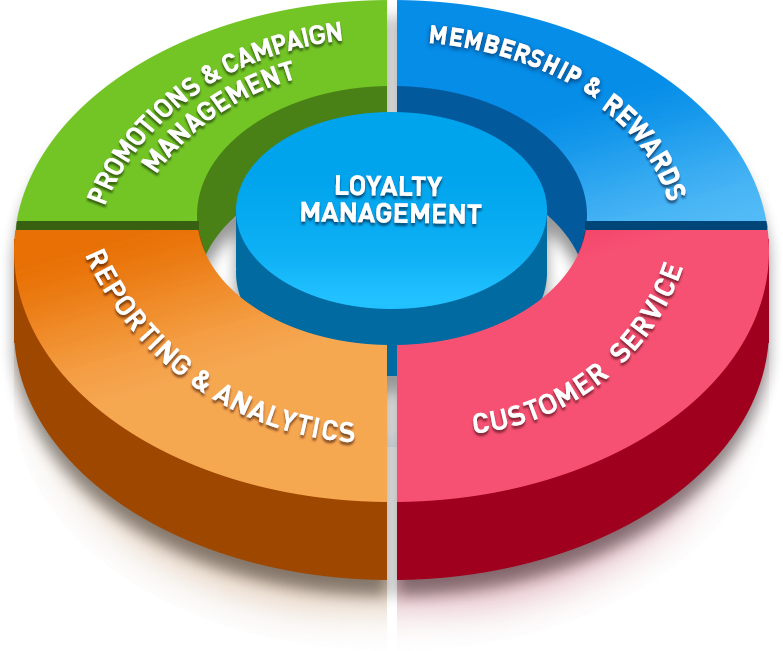 Offer promotions, launch loyalty programs, and manage tiered membership. Personalize and build stronger relationships. Don’t search, just find. 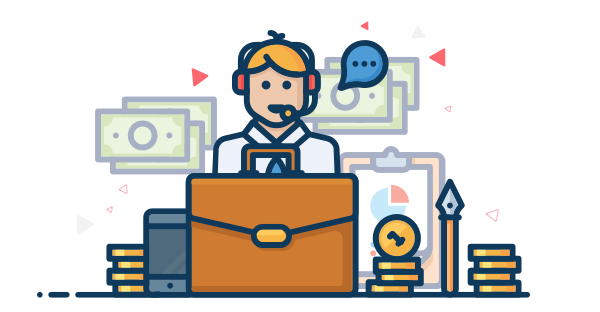 Our CRM is linked to other solutions like POS and Orders. You get a holistic view of your guests, and the business. In one screen. Know what’s happening and where, without searching hard. Launch and track offers. Create segmented offers for different tiers. Prototype unique programs for each venue. Go further, by tracking the response to each initiative and choose your revenue growth in real time. Personalize customer experience. Send emails, texts, or snail mail. Whatever is your guest’s preference. Wish them on a special day or share the latest offers. Have a regular customer? Reward them with points. And bring them right back.